The UFC has added another promising South Korean to its featherweight ranks. 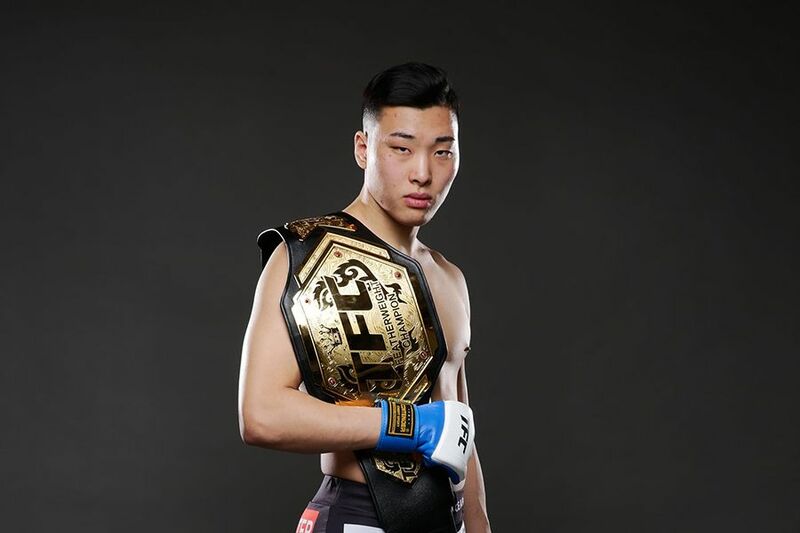 TFC featherweight champion Choi Seung-Woo has been tapped to replace Muin Gafurov at UFC St. Petersburg. The former member of the Korean national Muay Thai team holds a 7-1 record, fighting for organizations throughout Asia, but he mainly established his reputation as a deadly striker with Top Fighting Championship. Choi picked up the featherweight title for the first time in 2016 by knocking out Lee Min-Gu in the fourth round after a technical striking battle. He, however, lost the belt in his first title defense at TFC 14 five months later to Kim Jae-Woong in just 36 seconds. Not only did he relinquish the title, but he also suffered his first defeat. Choi came back with a vengeance at the next event and earned a shot at Kim by demolishing Korean Zombie protege Kil Young-Bok with a devastating combination against the fence. In the rematch at TFC 16 at the end of 2017, Choi stood toe-to-toe with the power puncher Kim and knocked him unconscious in the second round to regain the title. 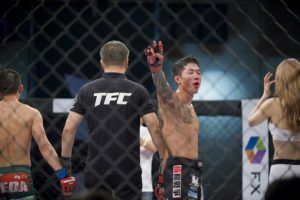 He was scheduled to face off against Jo Sung-Bin, who was also recently picked up by the UFC, at TFC 18 in early 2018 yet that fight never materialized due to a nagging back ailment he sustained while in training camp. 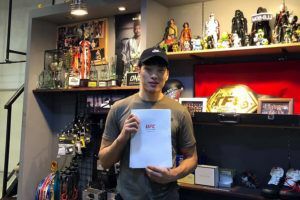 Now fully recovered from his injuries, the 26-year-old Choi will take on Movsar Evloev in a featherweight clash at UFC on ESPN+ 7 on April 20 in St. Petersburg.